Originally from the East Coast, Nikki brings her down-home charm to the residential real-estate market in Muskoka. 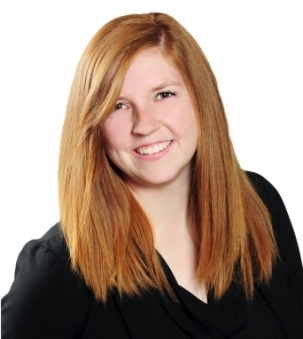 After completing her business diploma at Georgian College, Nikki moved to the beautiful town of Huntsville to pursue her career as a Real Estate Agent. Nikki has a long-held fascination with Real Estate trends and market conditions which she translates into accurate buying and selling advice and professional negotiation strategies with her real estate colleagues. Nikki's down to earth practical approach coupled with her ability to listen and understand client's needs make for an exceptional buyer and selling experience!